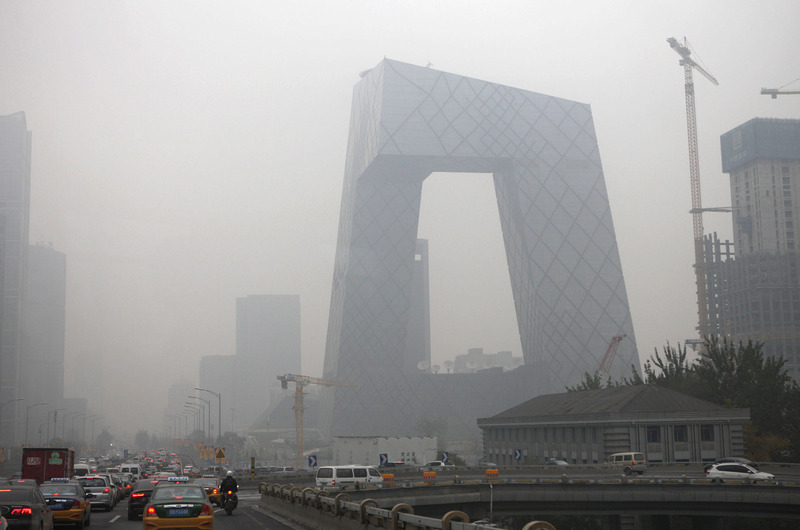 A directive issued by the Chinese authorities on Feb. 21 now confirms what President Xi Jinping hinted at in 2014: the quirky, avant-garde buildings that proliferate Chinese skylines are no longer welcome. 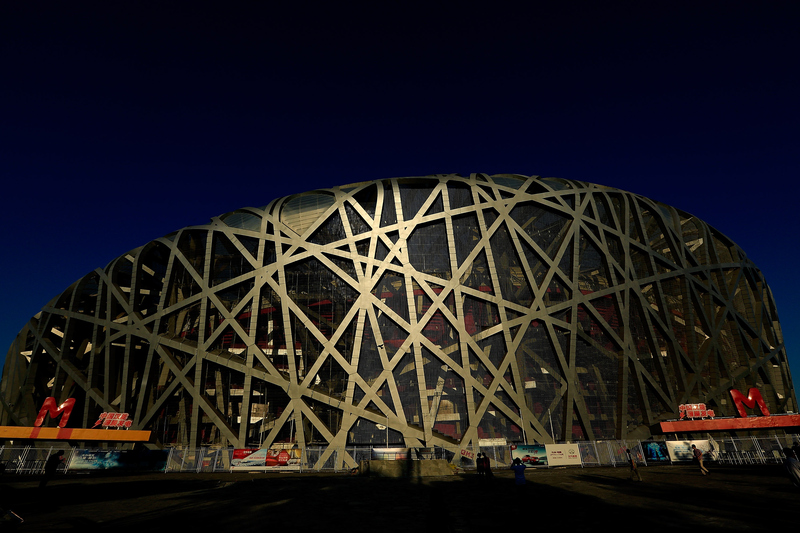 Prominent and oft-ridiculed examples in Beijing include the so-called “Bird’s Nest” stadium, the “Big Boxer Shorts” China Central Television headquarters, and the phallus-like headquarters of People’s Daily, the Communist Party mouthpiece. The newest directive is the result of the Central Urban Work Conference convened about two months ago. China’s urban dwellers have grown to encompass 56 percent of China’s 1.4-billion-strong population, up from 18 percent when the Conference was last held in 1978. 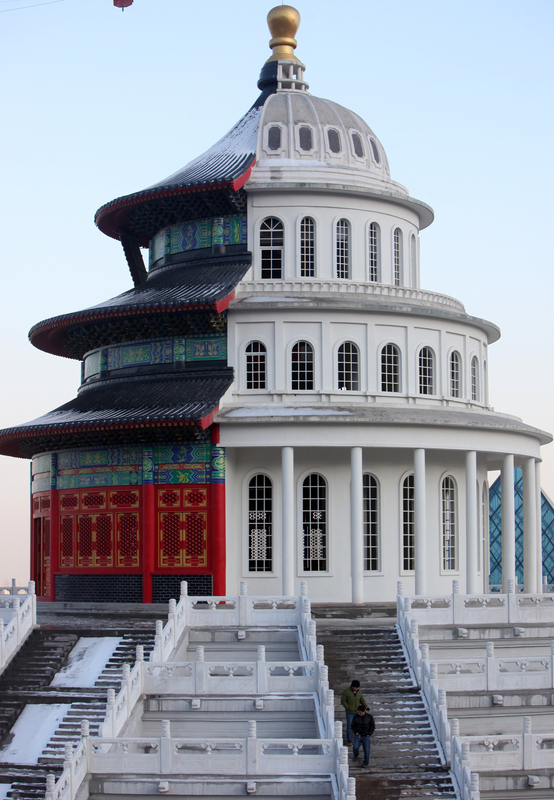 In addition to buildings that evoke toilet humor from the common folk, Chinese builders have a knack for erecting replicas of famous Western or ancient landmarks, such as the White House, Eiffel Tower, or even a complete copy of an Austrian lakeside town. 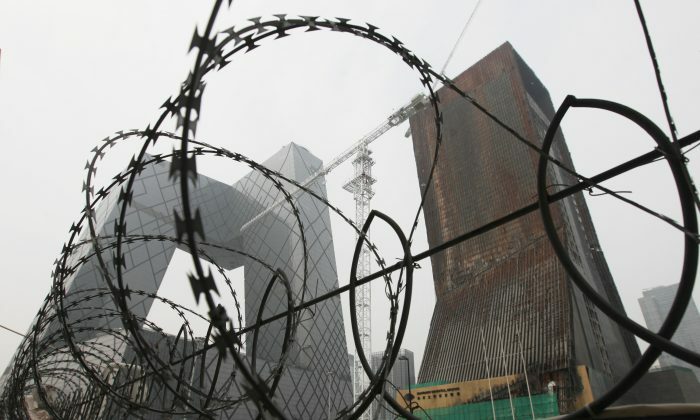 Cultural and artistic concerns aside, much of China’s recent architectural work has been riddled with economic and political corruption. The South China Morning Post reported that Liu Shilin, an academic official at Shanghai’s Jiaotong University, criticized city officials for spending exorbitant sums of taxpayer money on impractical buildings of questionable artistic taste. The directive also lays out goals for expanding mass transit, improving energy structure to reduce pollution, and enforcing the proper allocation of land for construction projects. More controversially, the directive announced that gated communities, where motor traffic is often restricted, are to be phased out. Netizens criticized the move, saying that it would harm living space by increasing noise and pollution, while posing hazards for pedestrians.